Ingredients: Nothing mentioned on tube. Packaging: There is no change in the packaging. It comes in a same very black plastic packaging with a girl in pink printed over it. The sticker of white color at the bottom displays the shade number and name. 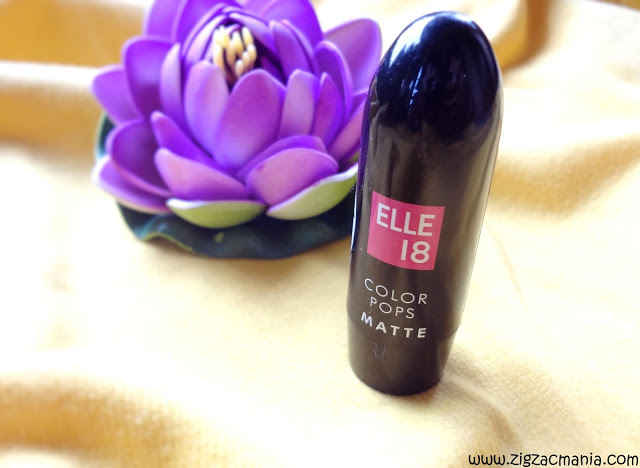 This small size cutie easily slips in my purse or clutch. Overall packaging is super cute and sturdy enough. 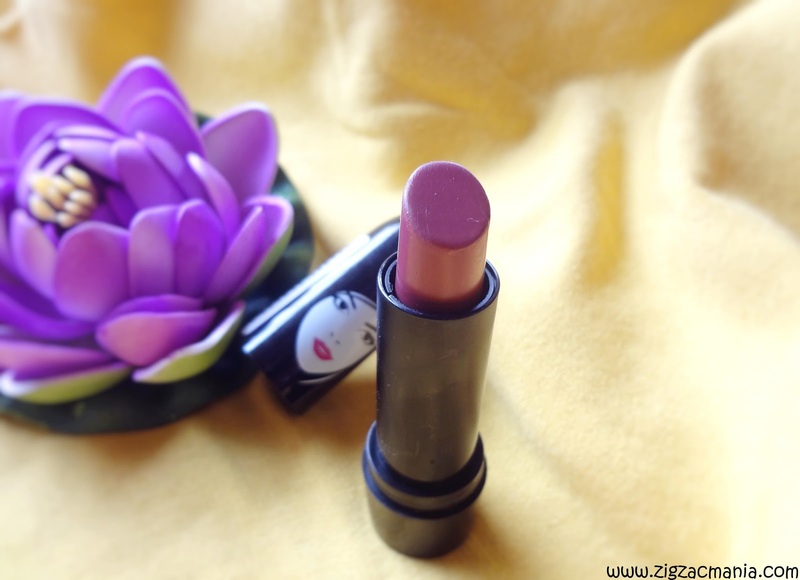 My opinion about this product: It is a very soft mauve shade (mauve is a French word which means purple) with a hint of pink. 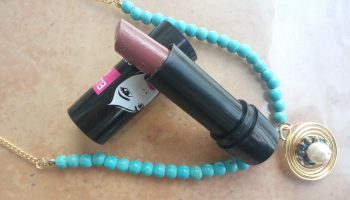 The lipstick has a nice pigmentation; it will give you a very soft & natural look. 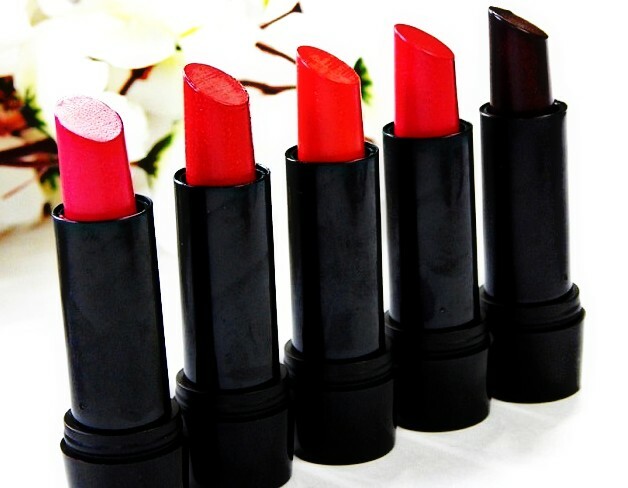 The lipstick has creamy texture, glide smoothly on lips. 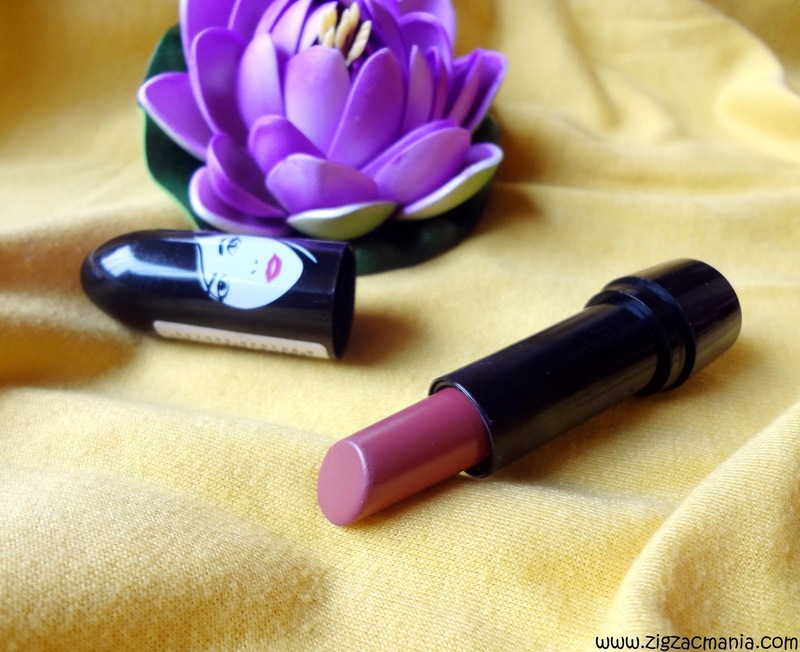 It does not have a lip balm in the center but still moisturizes your lips well. If I have to comment about it’s staying power then I will say it is not that much impressive. One need to do touch up frequently especially post meals or drinking something. 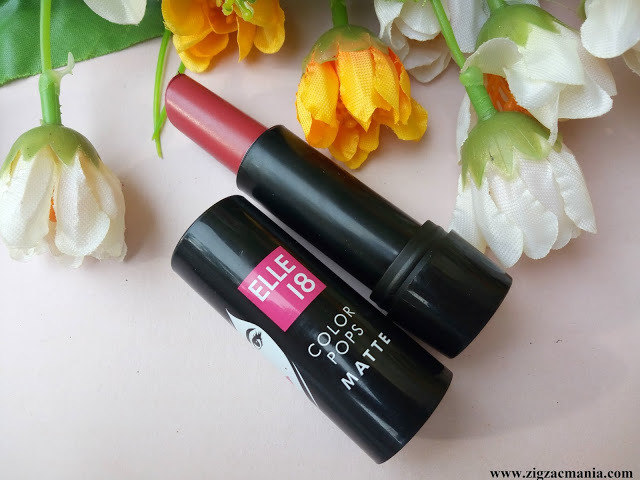 It claims to be “Matte lipstick” but I would like to call it “Creamy matte lipstick. 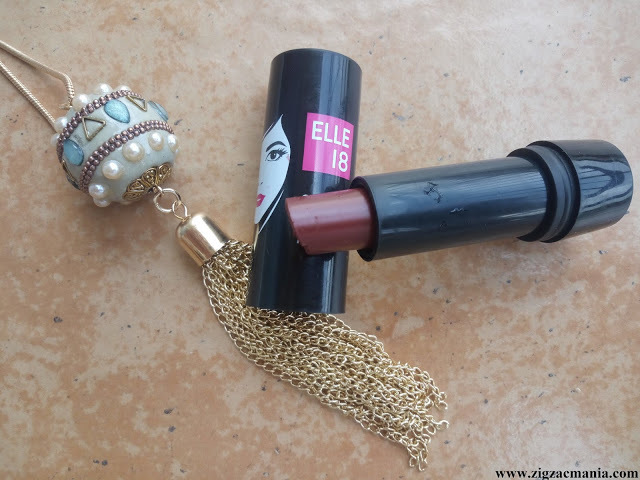 But as I always say about Elle 18 lipstick, it is not possible to find this quality in this price (100 Rs) in any other brand. 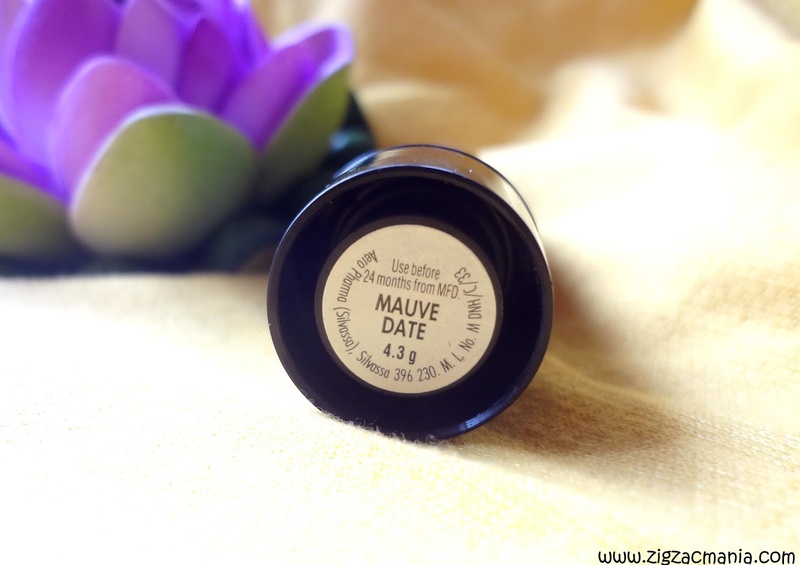 This shade looks equally beautiful on all skin tones and a perfect shade for daily wear. 1. Soft and smooth texture. 2. Huge range of shades. 3. Glides smoothly on lips. 6. Super cute and travel friendly packaging. 2. Very difficult to find in local market. Especially if you are looking for specific shade. * Finding shades of your choice is really a difficult task. 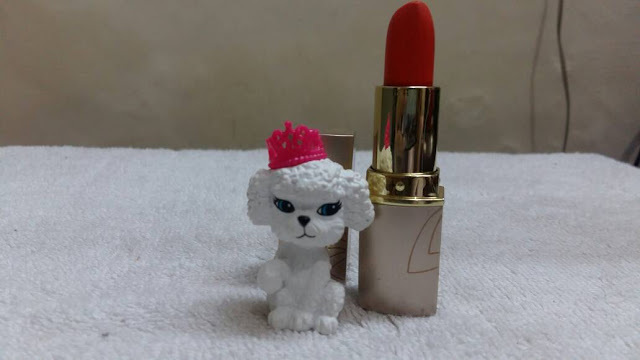 I tried to order few shades from online but again they were unavailable and if they were available than the shipping charges were approximately equal to the price of the lipstick. 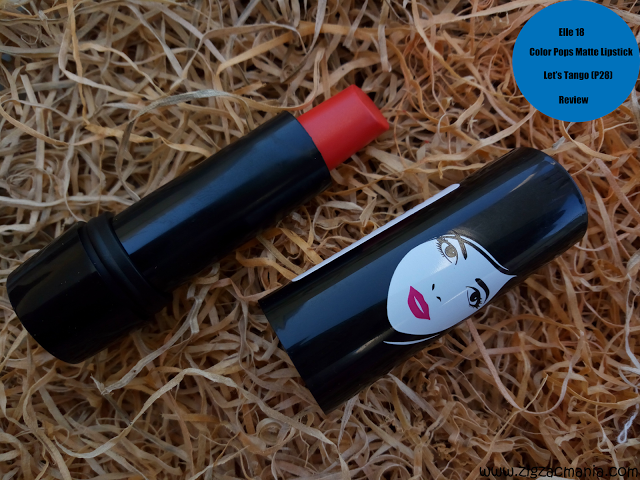 Beautiful shade 🙂 It seems apt for dry lips, need to try this range! now this is one hot shade! 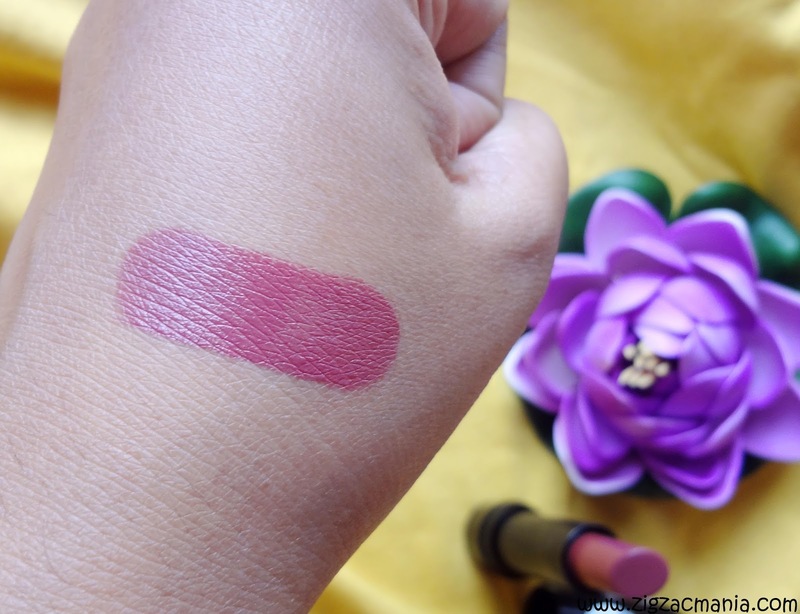 What a lovely shade. Liked it. nice and detailed review.